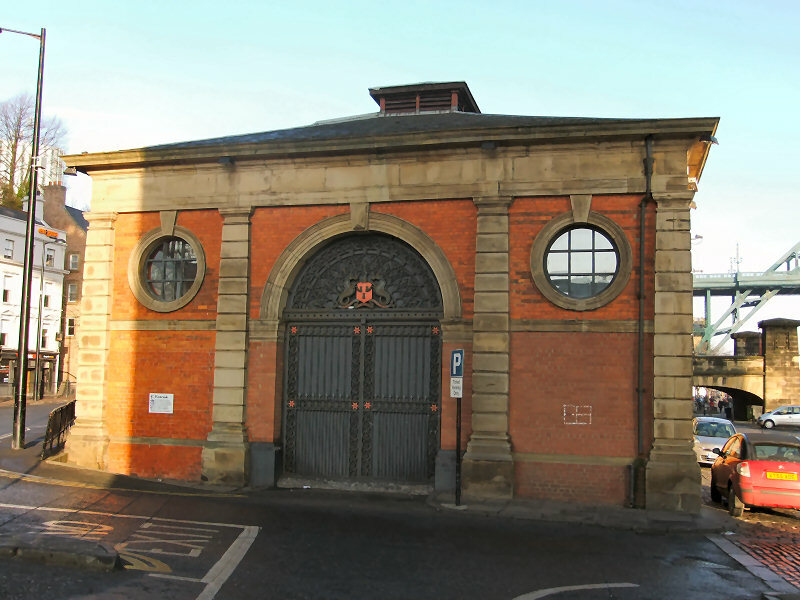 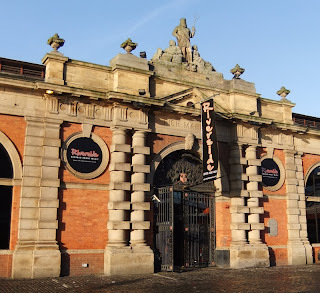 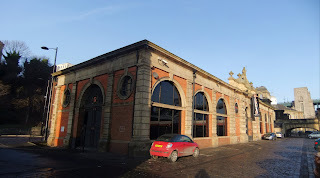 The present Fish Market, a Grade II Listed Building, was built between 1878 and 1880 to a design by city engineer A.M. Fowler replacing the former one in The Guildhall which was enclosed and converted into a news room (1897-98). 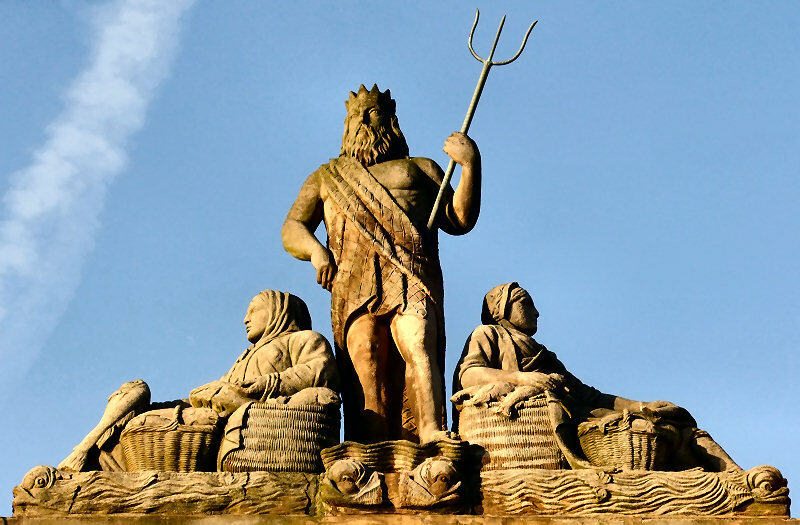 The sculptor for Neptune and Fishwives was George Burn and the sculpture stands 1.2m high and 2.8m wide. 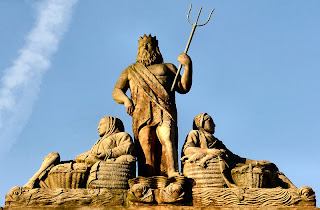 Neptune is seen standing on two dolphins, trident in hand with two Fishwives on either side traditionally dressed and holding fish and baskets. 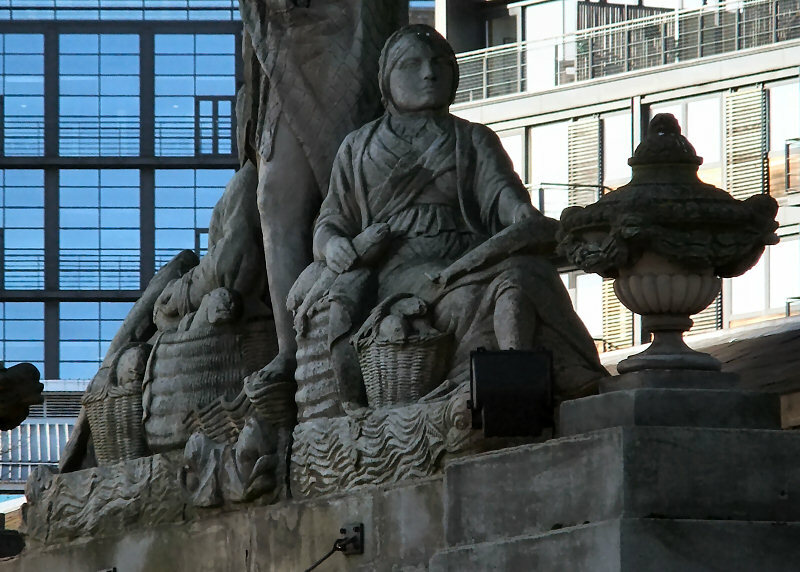 George Burn was also the sculptor for the memorials to the Tyne Scullers, Harry Clasper, Bob Chambers and James Renforth, and the monument to Colonel Edward Moseley Perkins and the Head of Garabaldi. 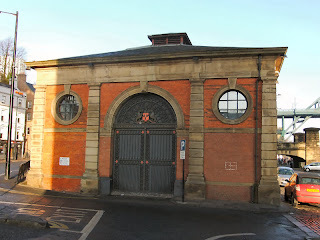 In the 1970's the building was converted into a cold storage facility for a company called Saninsena. 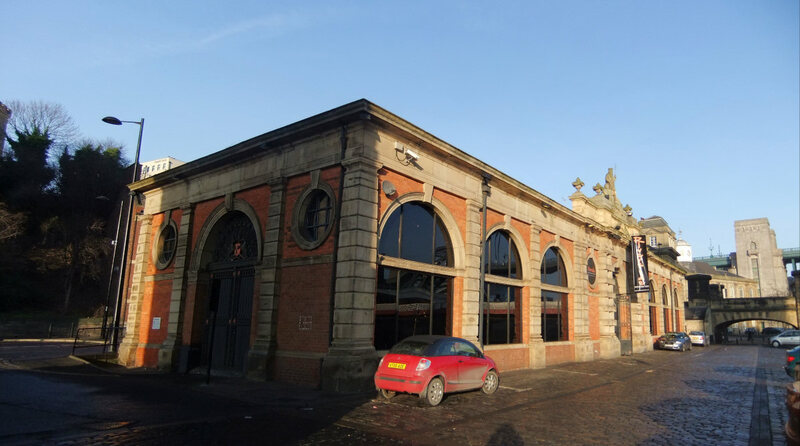 It then briefly became the offices of an advertising company in the 1980's. 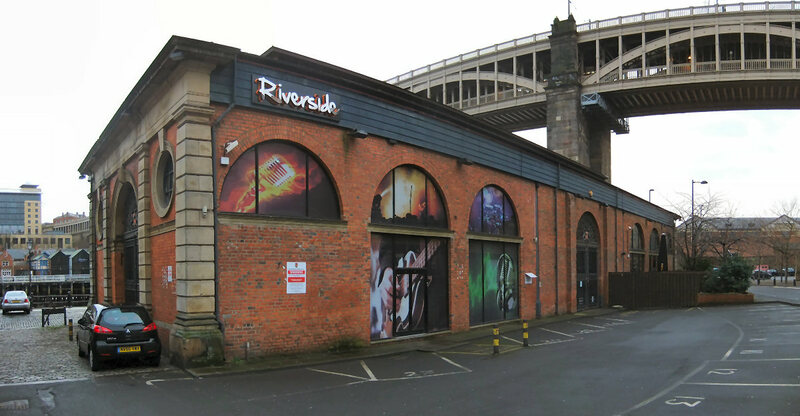 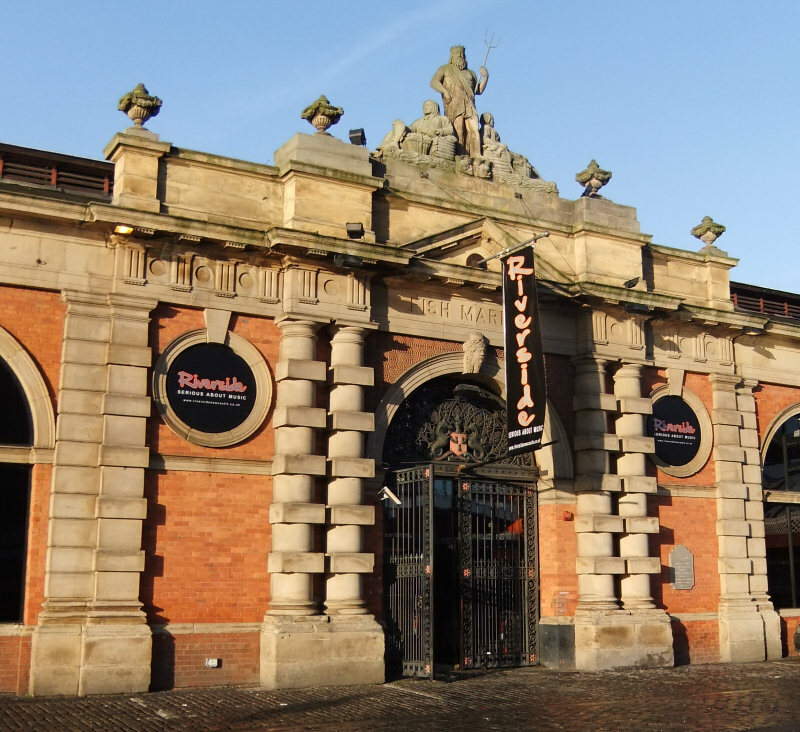 And in 2000 it was converted into a nightclub called Sea and now it is still a nightclub known as Riverside. 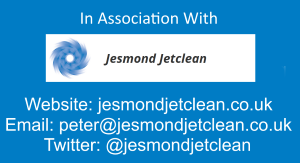 Description courtesy of SINE and Steve Ellwood. 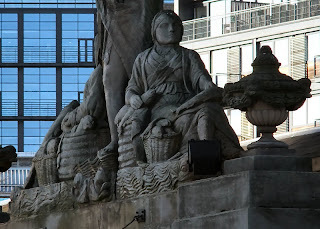 Landscape photo looking down from the High Level Bridge on to the Fish Market and the Close.